​Liverpool midfielder Ovie Ejaria has joined Reading on loan from Liverpool until the end of the season, both clubs announced on Monday. 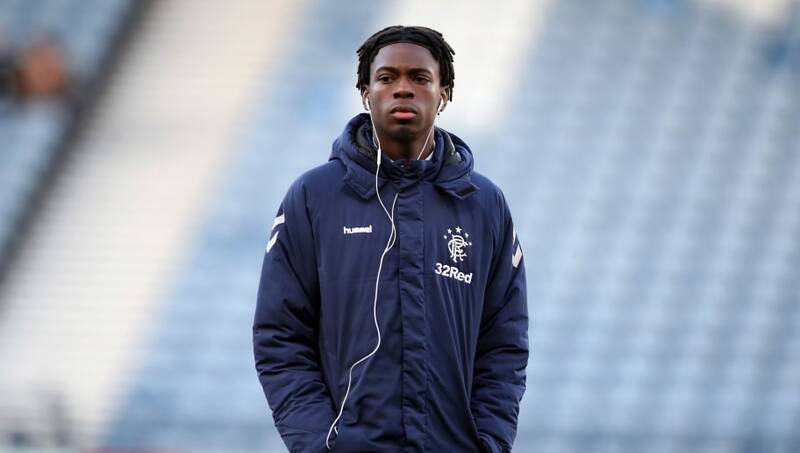 The England youth international will join his new club with immediate effect, after spending the first half of the season on loan at Steven Gerrard's Rangers, and the second half of least season on loan with Sunderland in the Championship. “In Ovie we have signed a player who is comfortable with the ball at his feet," ​Reading manager Jose Gomes told the club website. "He can pass the ball quickly and effectively to make things happen in the final third and who shows a composure which is rare in such a young central midfielder. The 21-year-old will join a Royals side who have struggled so far this season, sitting second-bottom of the ​Championship and five points clear of safety, and chief executive Nigel Howe added that he feels Ejaria has the quality to help turn things around. “This month, we have openly stated our intention to reduce the size of the first team squad whilst aiming to add exceptional quality to our team if the right opportunities in the window arise," he said.